Is your Sign Code Reed v Gilbert compliant? 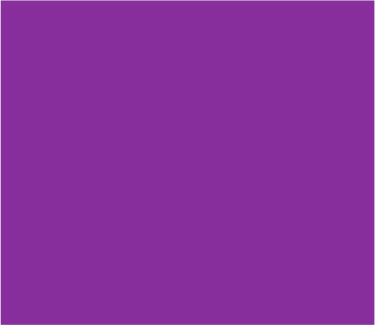 Have you adjusted your Code to allow for and/or regulate off-premise advertising and billboards in an appropriate manner? Don't wait for a surprise. Contact Mercer for an evaluation, analysis and adjustment, before it's too late. Get the latest update to Professor Dan Mandelker’s Handbook on signs and the 1st Amendment. Professor Mandelker has created a new supplement to his 2012 publication on signs, the courts, and the 1st Amendment. This supplement contains critical information on new caselaw for any person or firm dealing with issues related to the US Supreme Court decision in Reed vs Gilbert (2015). Also included is the 2012 revised main addition. 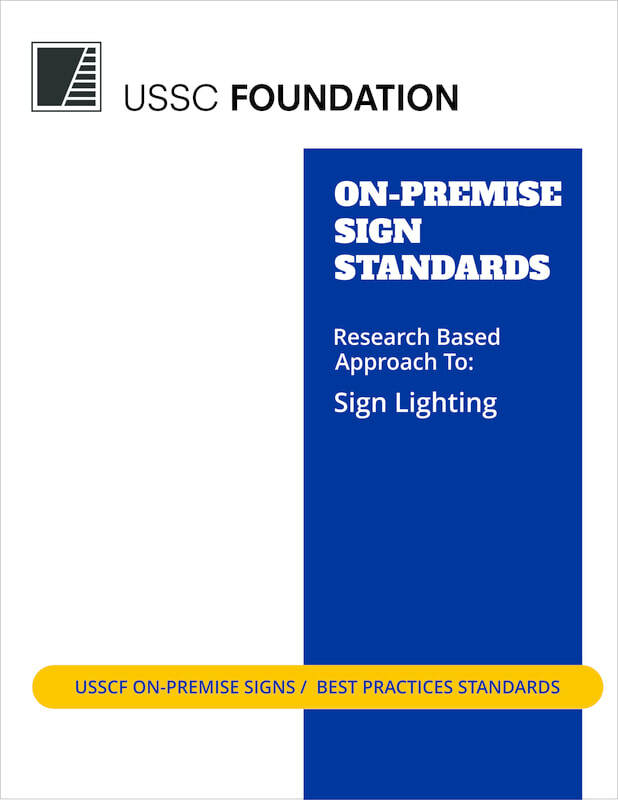 USSCF On-Premise Sign Lighting Standards is a NEW publication authored by Richard Crawford and was recently presented at an American Planning Association seminar during the National Conference in NYC May 2017. 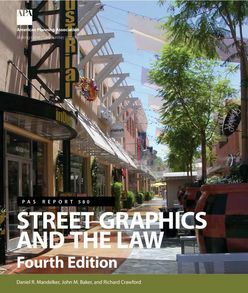 The newest edition of Street Graphics and the Law, co-authored by Dan Mandelker, John Baker and Richard Crawford, is now available. You can order this Planning Advisory Service PAS 580 publication by going to www.apa.org. The revised guidebook contains updated standards for on-premise signs. 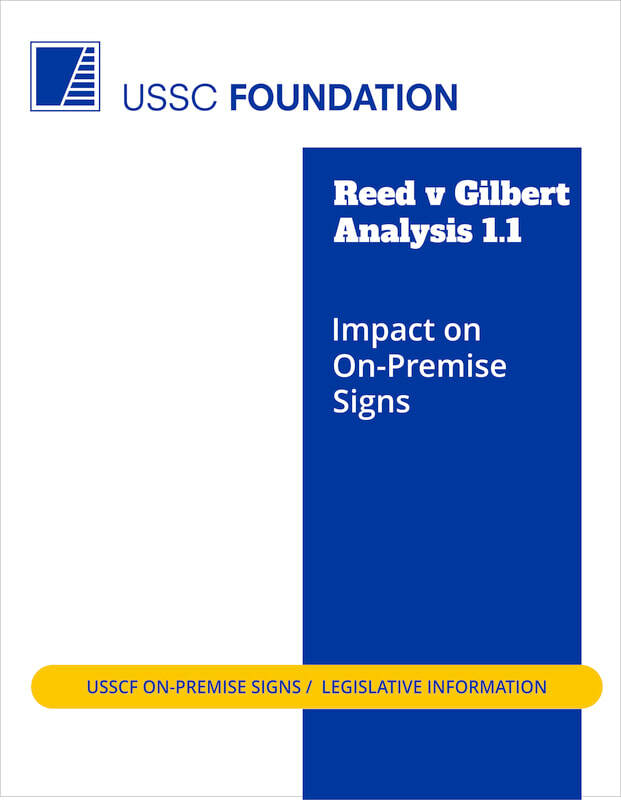 New legal analysis from the USSCF on the landmark US Supreme Court case related to signs, Reed v Gilbert. .